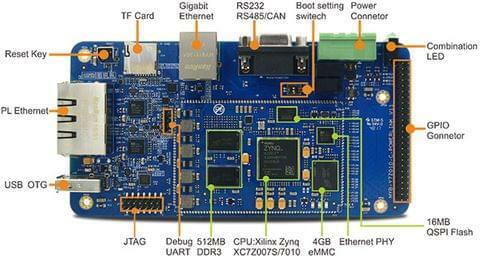 The Z-turn Board is capable of running Linux operating system. 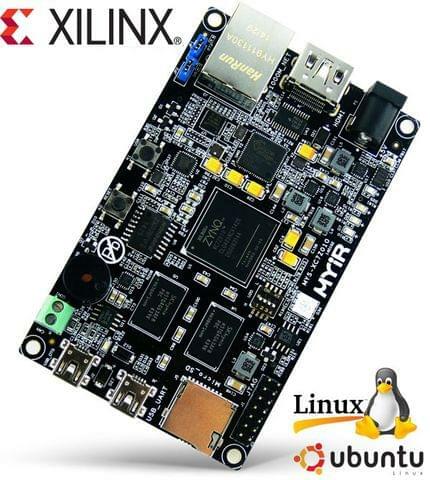 MYIR has provided Linux 3.15.0 SDK, the kernel and many drivers are in source code. 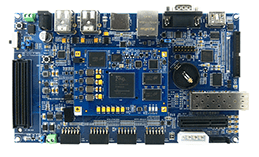 The board is delivered with complete accessory kit including two USB cables, one Ethernet cable, one HDMI cable, one 4GB TF card and one 5V power adapter and product CD-ROM which enables you to start the development quickly when getting the board out-of-the-box. 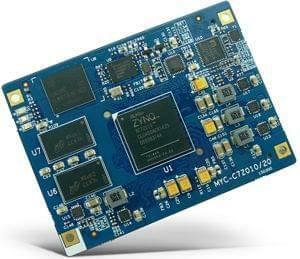 MYIR also offers optional WiFi and camera modules, Z-turn IO Cape for the Z-turn Board. 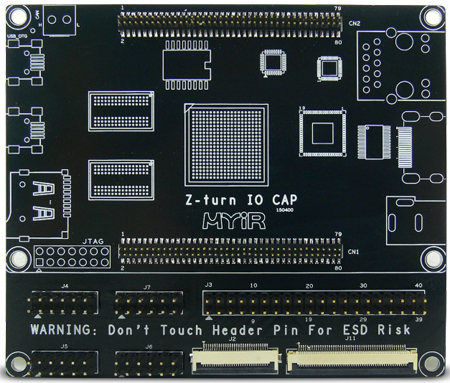 The Z-turn IO Cape provides many peripheral signals and interfaces including ADC, GPIO, LCD, Camera and three Pmod interfaces. 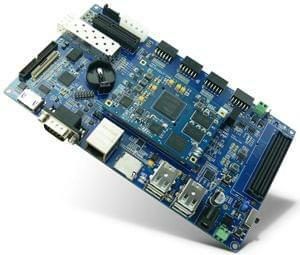 - We offer reference design for HDMI and LCD display functions without limitation for its. 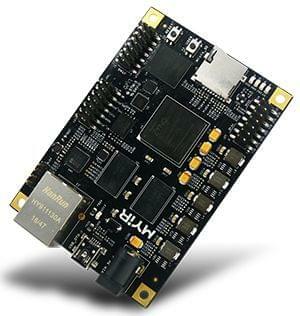 The IP cores in the design are provided by Xilinx. MYIR will provide Vivado project and SDK testing programs. 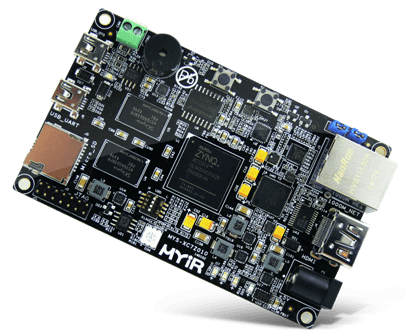 - We also offer reference design for using evaluation version of Xylon's logiCVC-ML and logiCLK IP core. Please contact Xylon to buy the license of the IP core for logiCVC-ML or logiCLK.